In this step, you will follow essentially the same steps as when you installed Version 1 of the Personnel System. 1. Locate the install file by selecting the patch in the Deployment Tool and click on the Go to folder toolbar button to open Explorer at the …\X_APPS\IIPERSON folder. Note: This patch installs three changed program files (DLLs) and involves no database changes. The application was installed by Version 1 as a per-user installation. 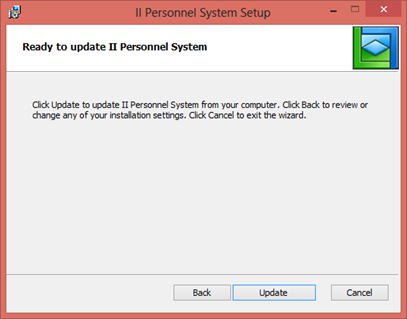 This means that in Windows 7 or Windows 8 the patch can be installed by double clicking the MSP file. 3. 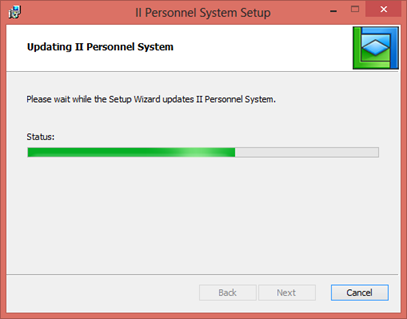 The Windows Installer will locate the installed software and confirm that Patch 1 is for the GUID as Version 1. 5. 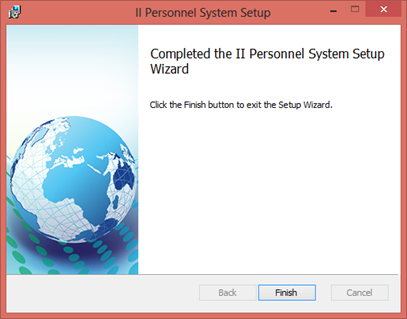 Click the Finish button to close the install program. 6. Run the Employees Application. Notice that the employee details panel now includes the Employee Title field.